**This post contains affiliate links and I will be compensated if you make a purchase after clicking through my links. 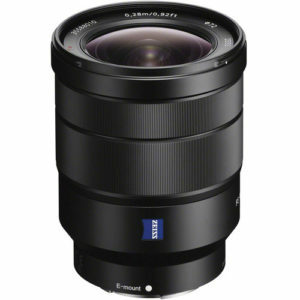 The Sony Vario-Tessar T* FE 16-35mm f/4 ZA OSS is an ultra wide zoom lens designed for the full frame mirrorless Sony “A7” series of cameras. This lens is built in a partnership with the legendary Carl Zeiss and promises excellent image quality as well as build quality. Featuring a constant f/4 aperture, this lens is not the perfect low light wonder, but for landscape photographers who are looking for an ultra wide angle zoom lens this is pretty much ideal. *Pricing from Manufacturer's website - Current selling price may be different. based on 243 user reviews online. 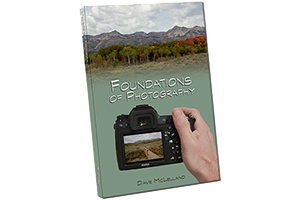 "Foundations of Photography" is based on my Foundations of Photography classes and is available at The Imaging Depot, online here or on Amazon.com in Paperback and Kindle Editions.